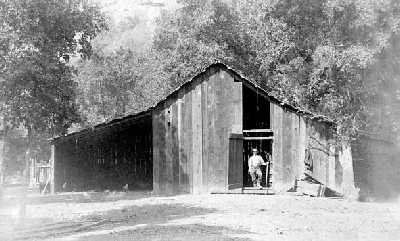 The Watson Ranch, which was purchased by the San Francisco council in 1925 to create Camp Royaneh, was adjacent to the Bar-H Boys Ranch. The corral of the Bar-H Ranch was located on the flat area where the Camp Royaneh Archery range currently resides. 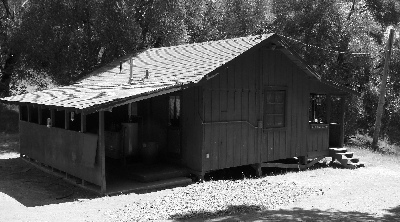 The bunk house directly below the existing archery range was the original home for the ranger of the Bar-H Ranch. An old wooden barn was located below the bunk house that housed the horses. The San Francisco Council began offering the horsemen ship program in 1939 as a new innovation for the camp. 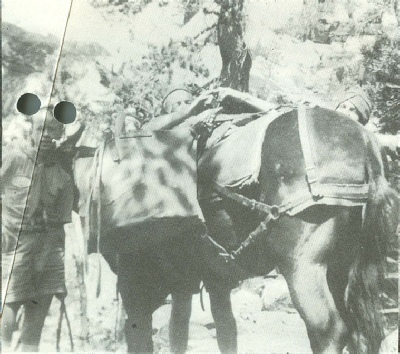 The Bar-H Ranch operations ran for four weeks during the summer and offered a two-week session of early morning horseback rides, overnight pack trips and adventure away from the modern camp facilities. The Bar-H ranch was limited to senior scouts, 14 years and older who had more than one year of experience in another Council conducted camp. The ranch equipment included the use of a horse and saddle equipment for two boys. 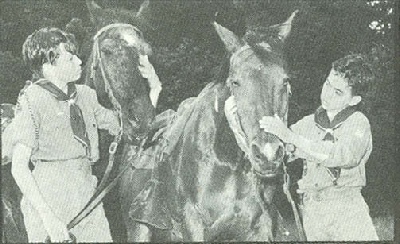 When the Bar-H property was purchased by the council sometime in the late 1940’s or early 1950’s, Horsemanship became a permanent part of the Royaneh program.